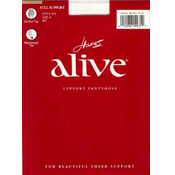 Hanes does it again with this fabulously fashionable pantyhose that comes in a array of alive colors. 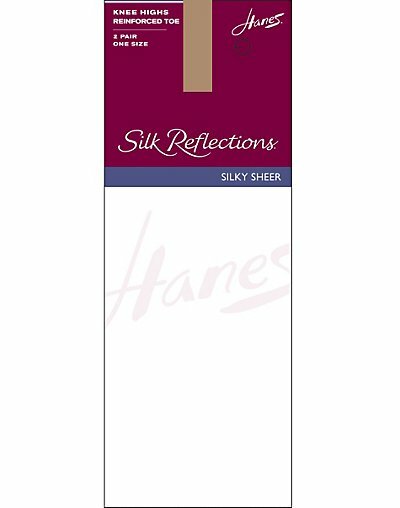 With it\'s beautiful sheer support and improved circulation for healthier legs, this is one of the best quality pantyhose money can buy. Six sizes for a perfect fit.